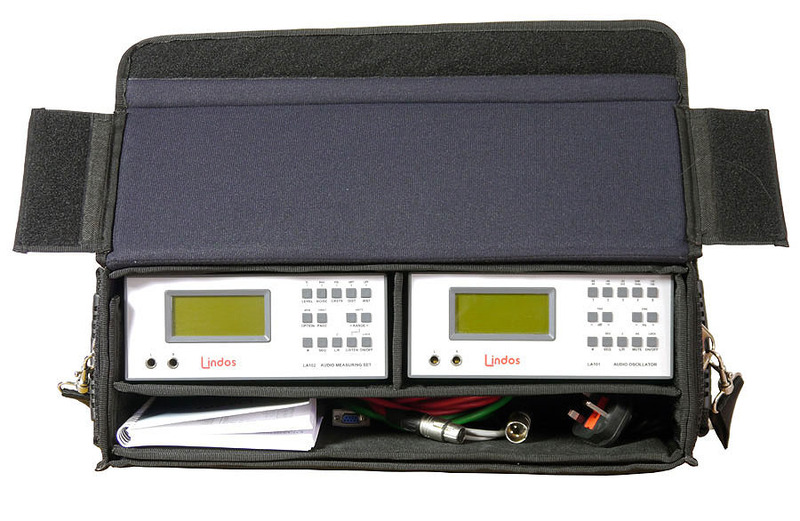 This custom made semi-rigid carry case is ideal for transporting your LA100 in a secure and protected manner. 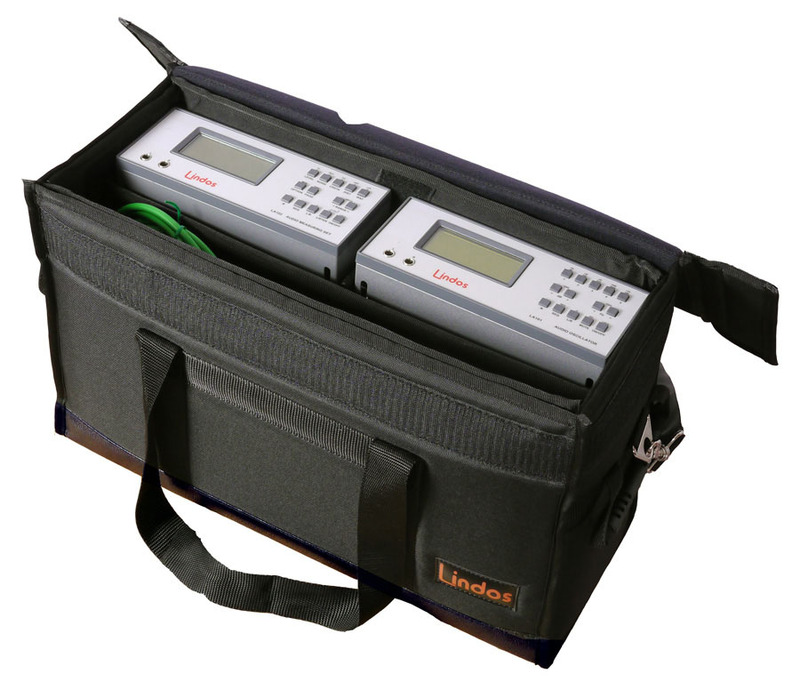 The padded dividers ensure your LA100 is secure, while the front compartment provides space for manuals and cables. 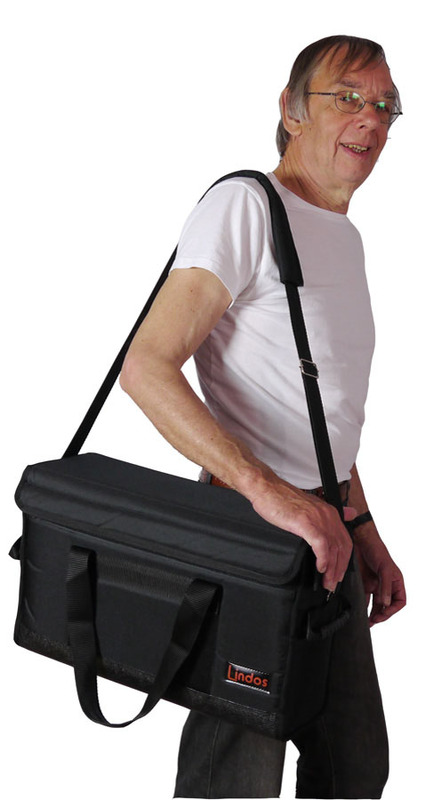 As well as top and side carry handles this bag is supplied with an adjustable shoulder strap. 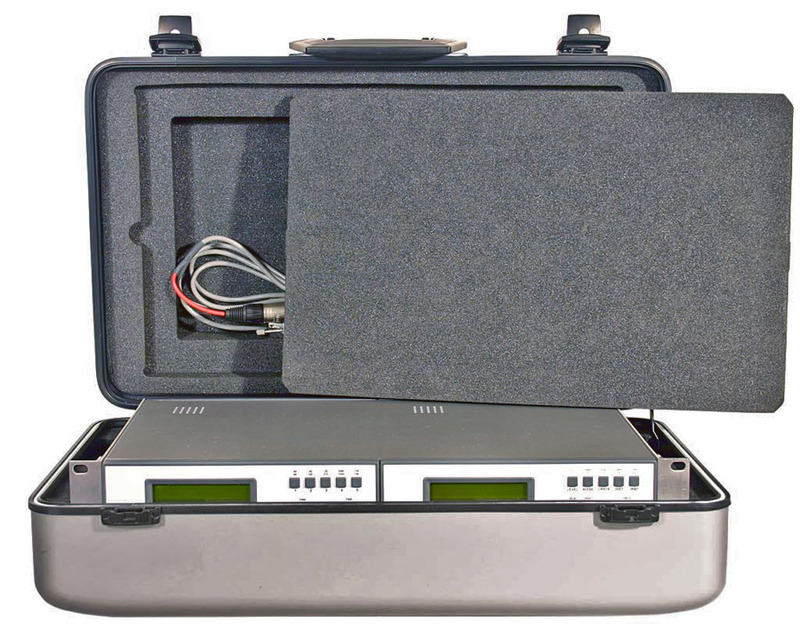 This annodised aluminium flight case provides the ultimate in protection for your LA100. 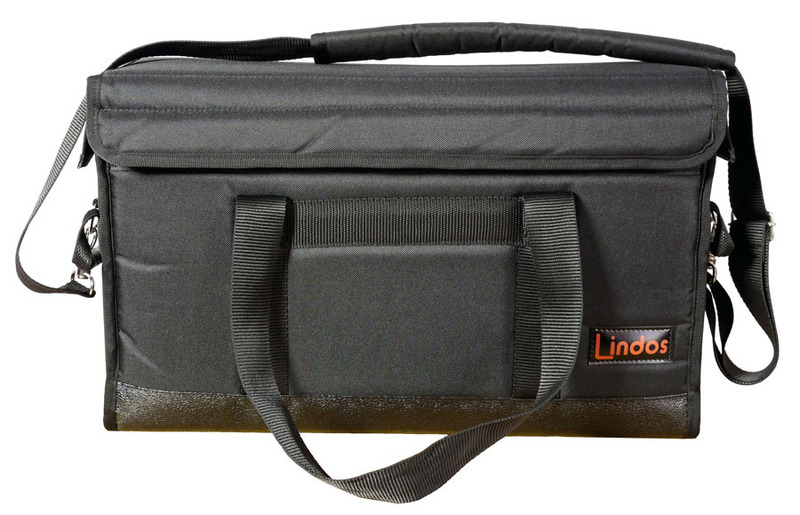 The strength and durability of this case has been proven in use around the world over the last 20 years. 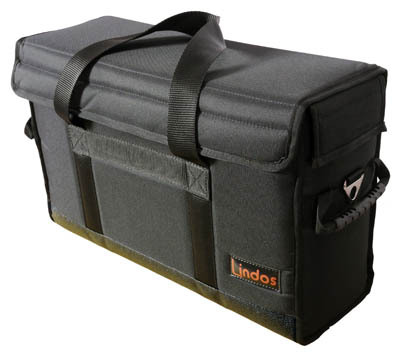 They are dust and weather resistant, and every case is strong enough to stand on. 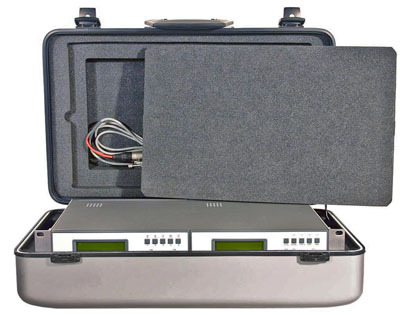 The custom made foam inserts ensure the units are held safely and securely and a convenient recess in the lid is provided for manuals and cables.